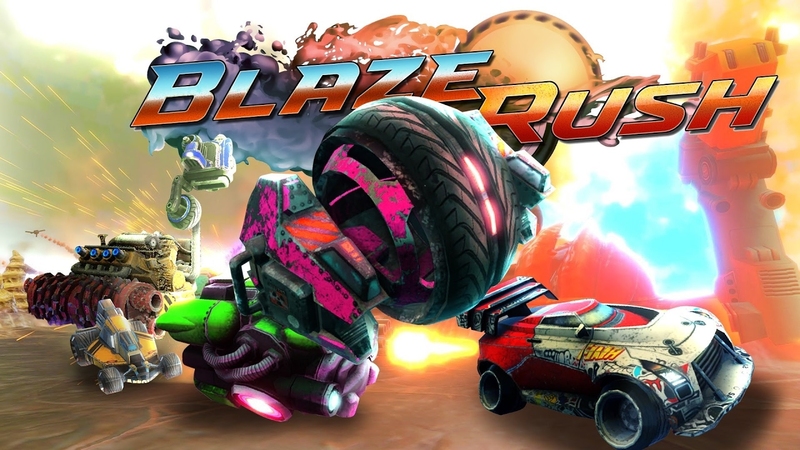 Update: BlazeRush launches February 19 on Switch. Original: Targem Games is bringing its arcade racing survival title to Switch, the company has confirmed. A release date has not yet been announced.